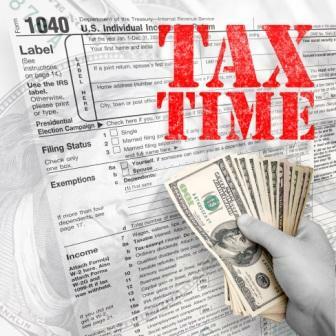 As 2013 has come to an end, we all must start gathering our 2013 tax records to start preparing for the dreaded tax man. Do you ever wonder how many returns or how much money the IRS collects? Or how many audits are conducted? The audit rate for Form 706 overall was 29.9%. For estates between $5 million and $10 million the audit rate was nearly 60%. For estates above $10 million, the audit rate was 100%.